I am fortunate to have been elected to serve an assembly delegate for the PRSA-NCC chapter. 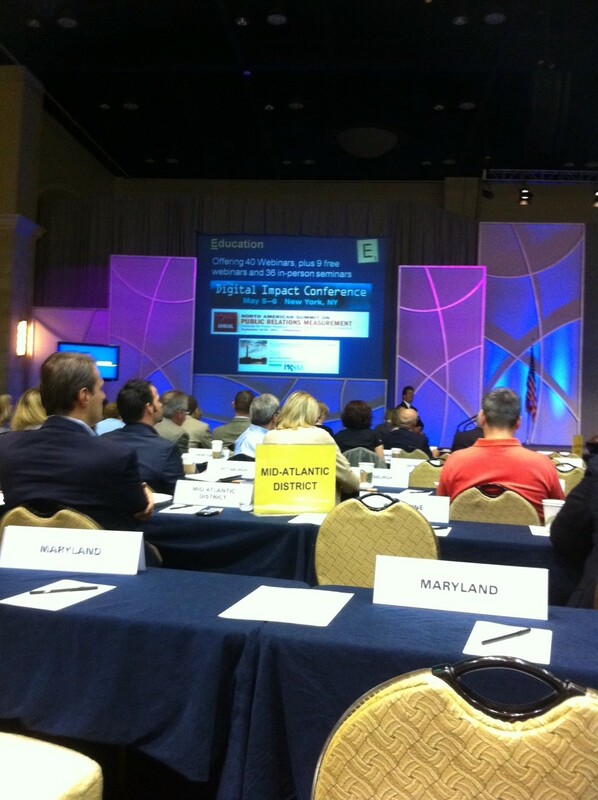 The 2011 Leadership Assembly was held last weekend in Orlando. The day was a collegial gathering of public relations professionals from around the country. We heard a presentation about the state of the society that focused on progress on strategic pillars. Prior to the event, PRSA leadership communicated with delegates and chapters about the need to seek a dues increase for the first time in 10 years. The case for this was clear. At assembly, delegates overwhelmingly approved the increase. 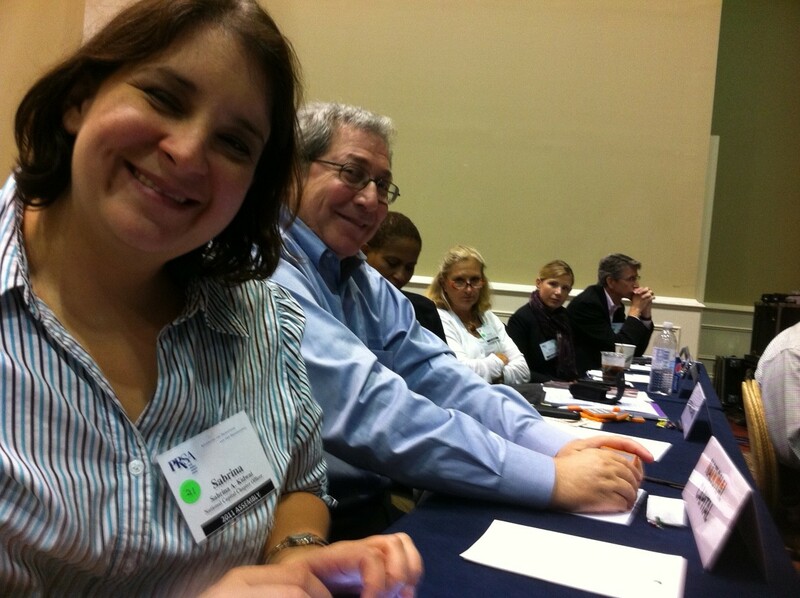 The day also included roundtable discussions on key topics in public relations that had been identified by PRSA members. It was a pleasure to spend the day with colleagues from NCC (pictured below) and other professionals.